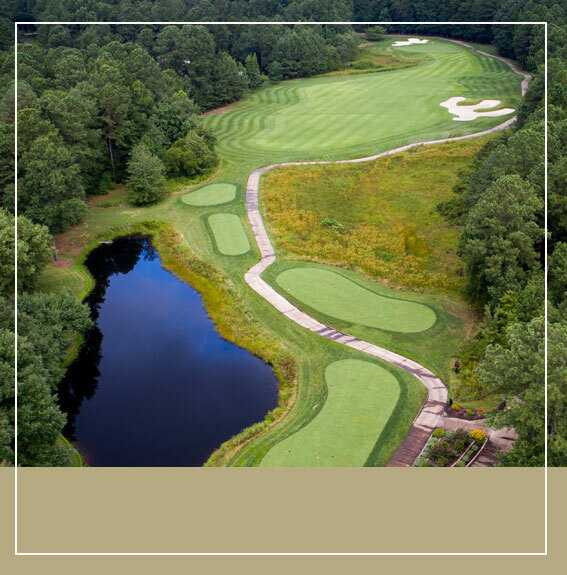 Fawn Lake Country Club is celebrated for its championship golf course, professional clay tennis courts, exquisite dining and breathtaking scenery. But did you know? Those features are just the beginning. Discover Fredericksburg’s best kept secret to the good life—a place where families bond over barbecue, friends beckon you to share a bottle of fine wine, and quality time is a lifestyle. 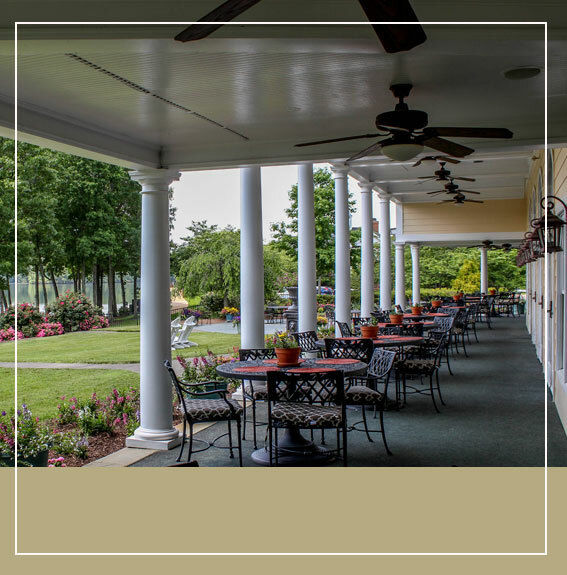 Everything your family longs for is here at Fawn Lake Country Club. Arnold Palmer’s “Virginia Masterpiece” is the pride of our club and a welcome getaway for members and guests alike. The course is tucked away from surrounding homes, creating a sense of seclusion and beauty unparalleled by other golf courses in the area. Enjoy the lush, tree-lined fairways, bright manicured greens, challenging course map, and memorable finishing holes. Golf at Fawn Lake is more than a game. It’s an experience. 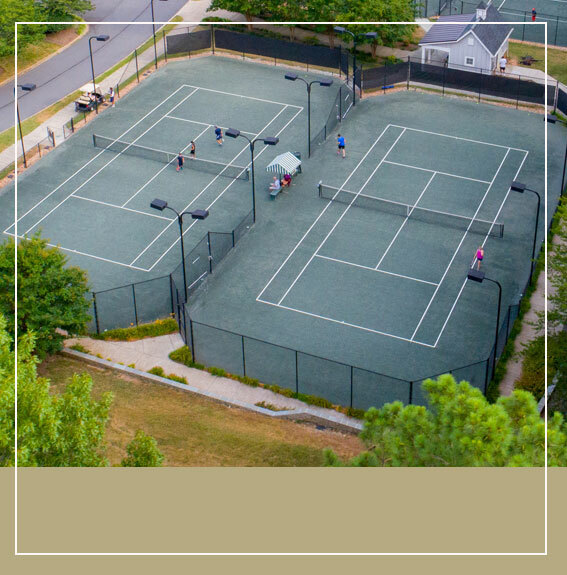 Tennis enthusiasts of all ages will relish playing on our four Har-Tru clay courts, each situated among serene views of the lake. Fawn Lake tennis pros provide lessons and clinics for youth and adult players at every skill level, as well as popular summer camps for kids. Avid players agree tennis is not just a sport but a way of life. That’s why our regular tennis socials are a favorite activity among Fawn Lake members and friends. 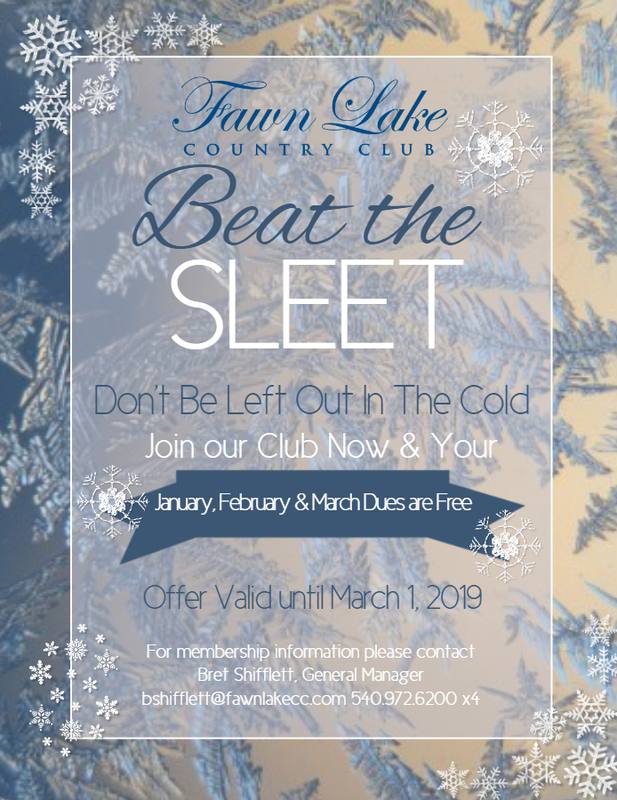 Fawn Lake Country Club is a special place where families enjoy a sense of camaraderie, solidarity, and belonging. The hub of our sanctuary is The Harbor Club, which offers a variety of casual and upscale dining options, an expansive patio for outdoor parties or spontaneous socializing, spectacular lake views, and an upcoming grand ballroom for hosting gala events (anticipated fall 2019). 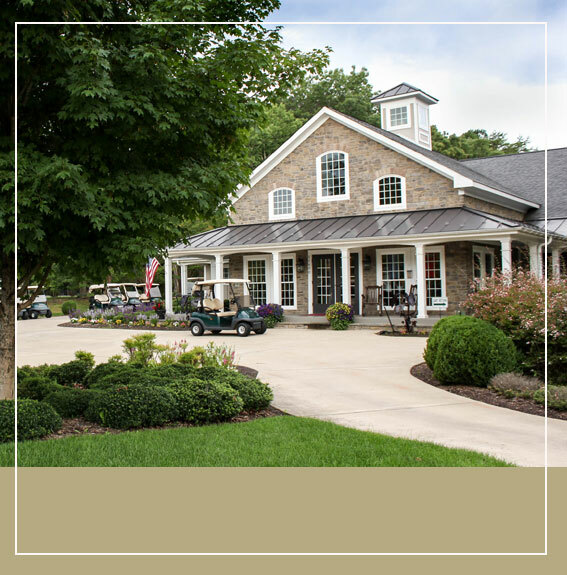 Find a place to call home at Fawn Lake Country Club. Membership is now open to neighborhood residents and non-residents from the greater Fredericksburg area.